New Zealand is clamping down on motorists who are taking advantage of the disabled parking permit scheme. 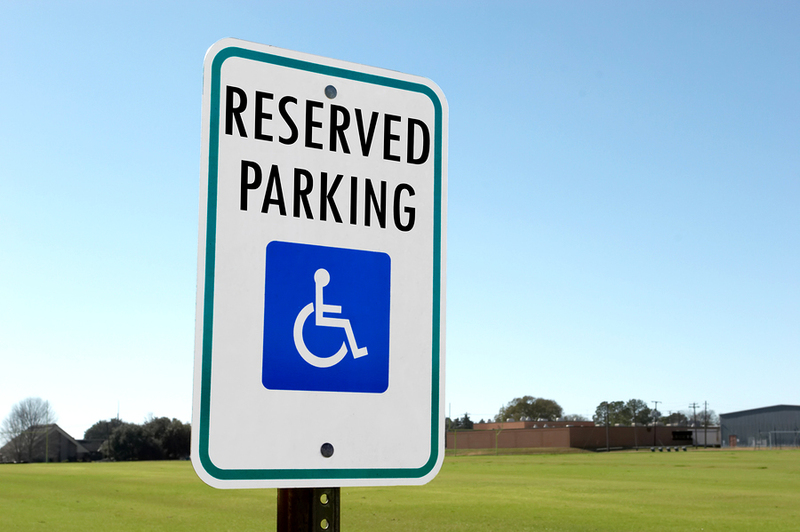 The mobility parking scheme allows a disabled person or persons with mobility issues to park on metered or time-restricted parking areas, regular parking spaces, or mobility parking spaces for a longer period of time. The scheme and corresponding concessions varies from region to region. If you have a medical condition that limits your mobility and you have just moved to New Zealand or if you are now in need of the disabled parking permit, read the following guidelines to ensure that you experience a simple and easy application process. When applying for a short-term permit, you need to provide confirmation from your doctor that your medical condition will affect your mobility. The short-term permit may be issued for a minimum of three months to a maximum of one year. A long-term permit is valid for five years only for those with a permanent medical condition affecting mobility. Renewal of the permit does not require confirmation from your doctor. You can download the application form from the CSS Disability Action website or go to the nearest CSS Disability Action centre to apply for the mobility parking permit. Your doctor should fill in part C of your application form. You may want to call ahead as the CSS Disability Action branches use different payment methods from each other. A long-term permit currently costs $50. A short-term permit is $35 (with a fee of $5 for extensions). The overseas visitor’s permit is $35 as well. Please note that your local CSS Disability branch will not issue your permit. Your mobility-parking permit will be sent to you within eight working days from the date your application and payment are received.